It’s at that point of the consultation that I let them know that they’ve been misinformed. If you were to ask ten bankruptcy attorneys if taxes can be discharged in bankruptcy, 9 of them would say no they cannot. I don’t really know if they say that because they don’t know any better or it’s just too complicated but I’m here to explain the taxes can be discharged under certain circumstances in a chapter 7 bankruptcy. A chapter 7 bankruptcy is the type of bankruptcy that eliminates debt without the need of the debtor making monthly payments. 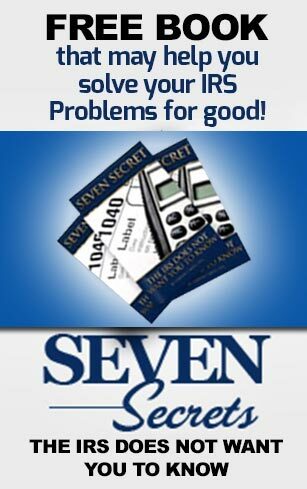 If you have a lower income and minimal assets the chapter 7 could be the answer to your IRS problems. 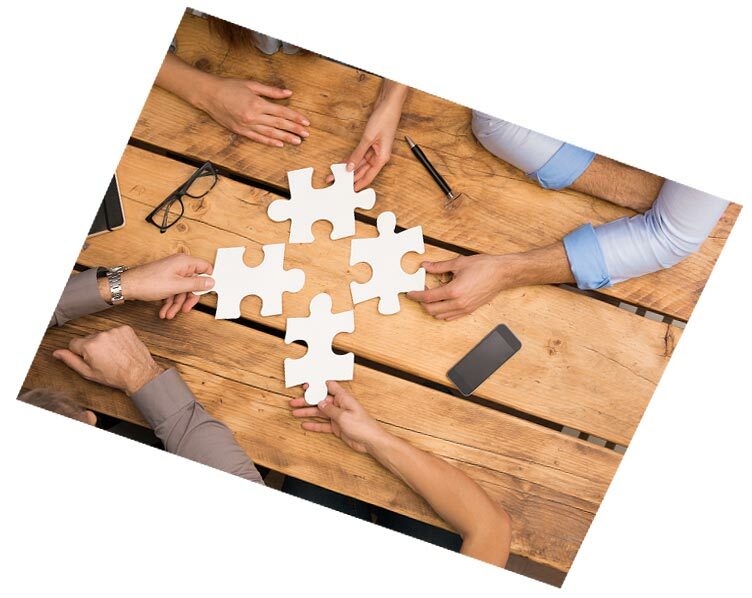 There are three timing rules that come into play when determining if taxes are dischargeable in a chapter 7. The first timing rule is that the tax return in question must of been filed for at least three years including extensions. the second time a rule is that the returns, if filed late, must of been filed for at least two years. The third timing rule is that the taxes must have been assessed for at least 240 days. 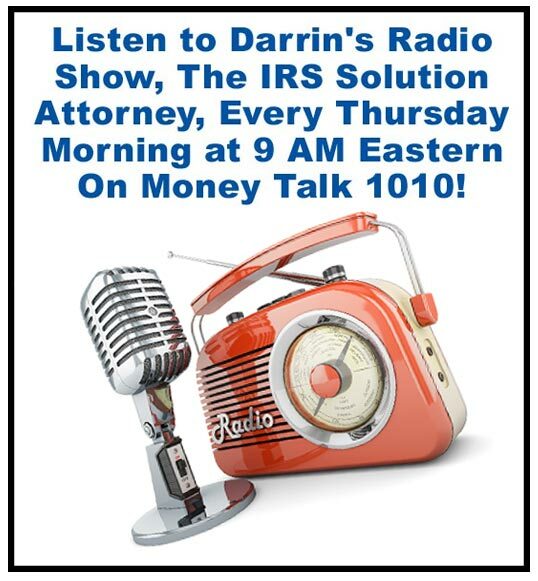 If these three timing rules are met, there is a chance that the IRS debt could be discharged in a chapter 7 bankruptcy. 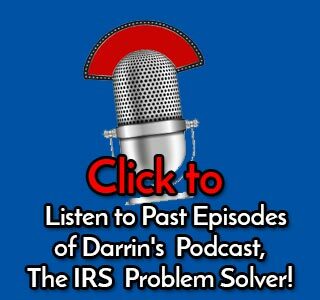 Running into trouble over IRS back taxes was most likely the last thing you want to happened. Fixing it will be a a lot like putting a puzzle together without having the box cover to use as a model. That’s why it’s important you call me at 888-438-6474 and let’s see if we can find a solution to your problem together. This is consultative stuff. 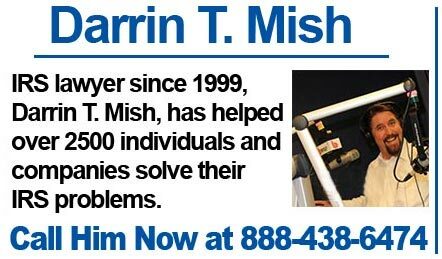 And it’s best if you seek the advice of counsel if you’re considering a tax bankruptcy. Obviously your income and assets must be thoroughly considered before making such a big decision. But if you have high tax that combined with high consumer debt like credit cards can be a godsend for the person on the right situation.